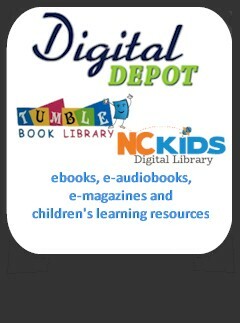 More Search Options | New Arrivals! 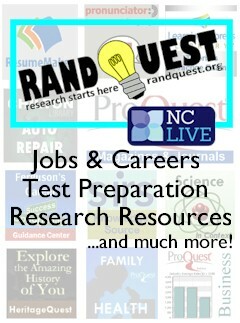 Research begins with Randquest - a collection of electronic resources for school, health, business and much more! 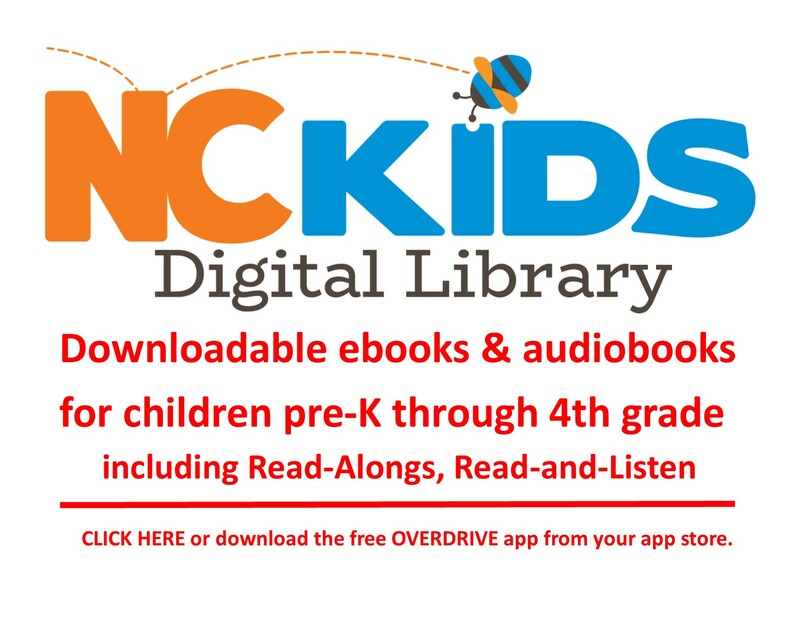 Downloadable ebooks, audiobooks and magazines, and online children’s learning resources! 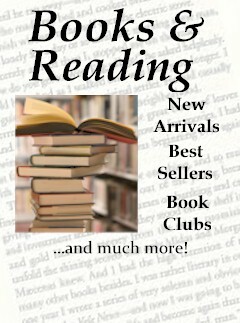 Check out our Best Sellers and newest books! 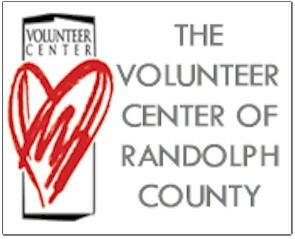 Check out the Library's Calendar of Events - for the whole system or by library branch. 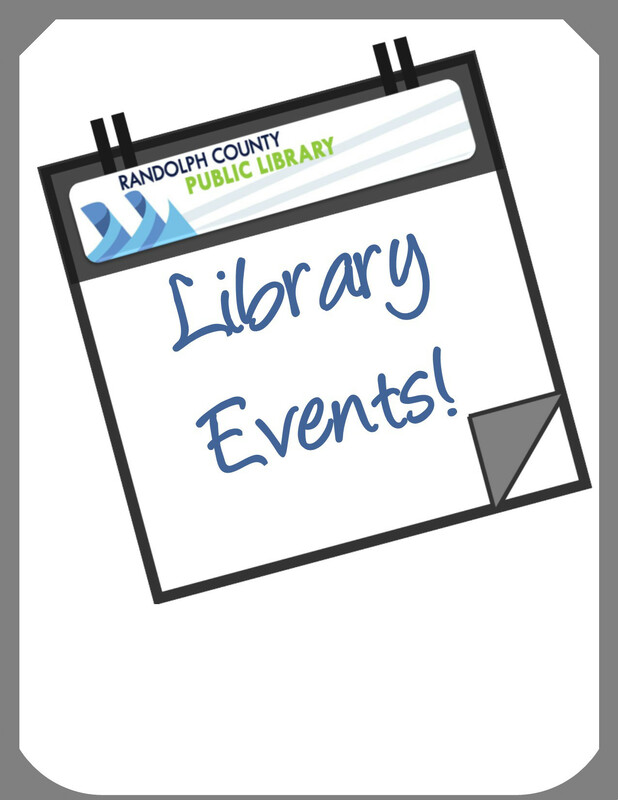 Get The Scoop On All Upcoming Library Events With Our Weekly Online Newsletter! Last Updated September 2015. 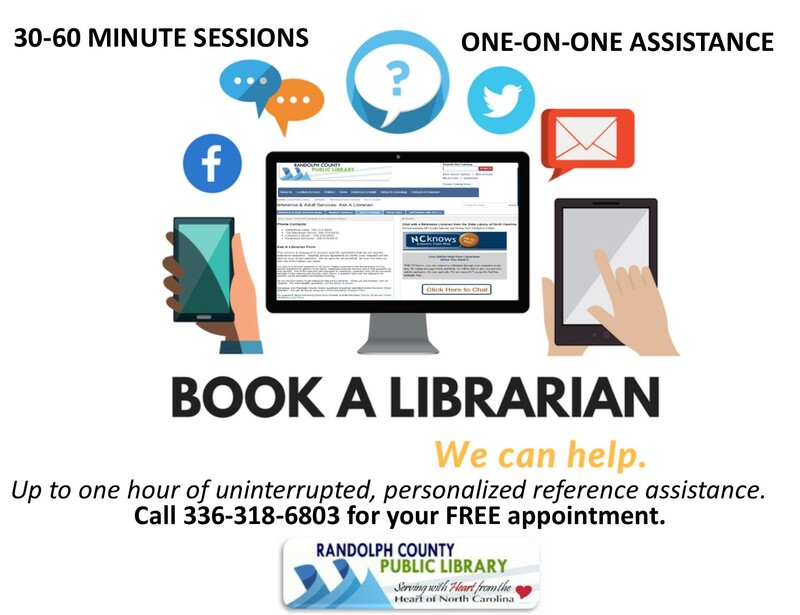 Randolph County Public Library.